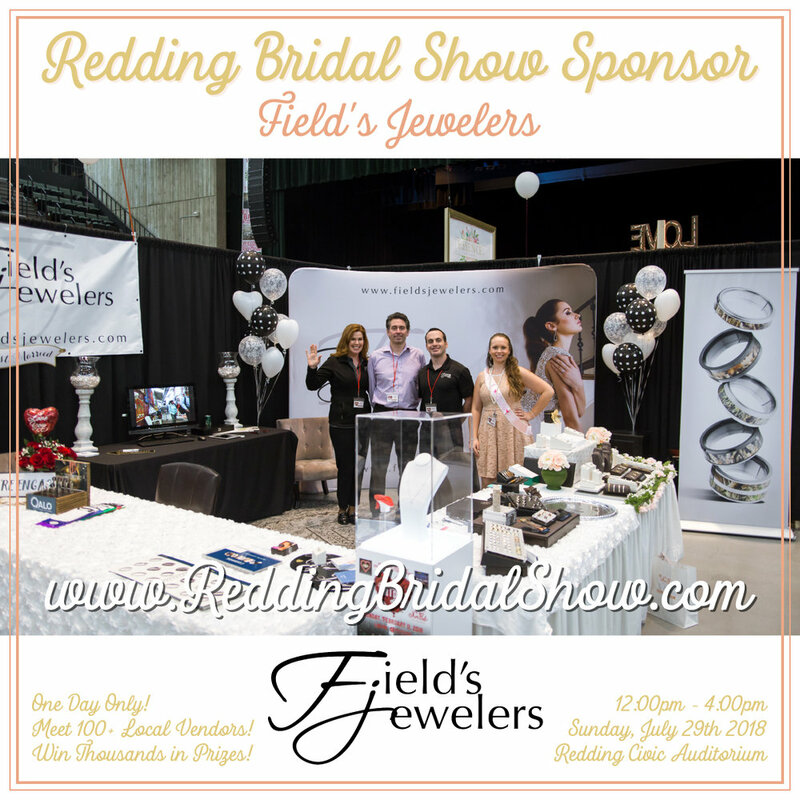 Thank you to Field's Jewelers for sponsoring the July 29th Redding Bridal Show at the Redding Civic Auditorium! The Field's Jewelers goal is to make their customers happy and know their investment is timeless. They give knowledge-based customer service, are trustworthy, and continue to deliver quality work, building on their family legacy. Their customers are their friends, and they appreciate the opportunity to continue a family tradition by serving the Redding area.